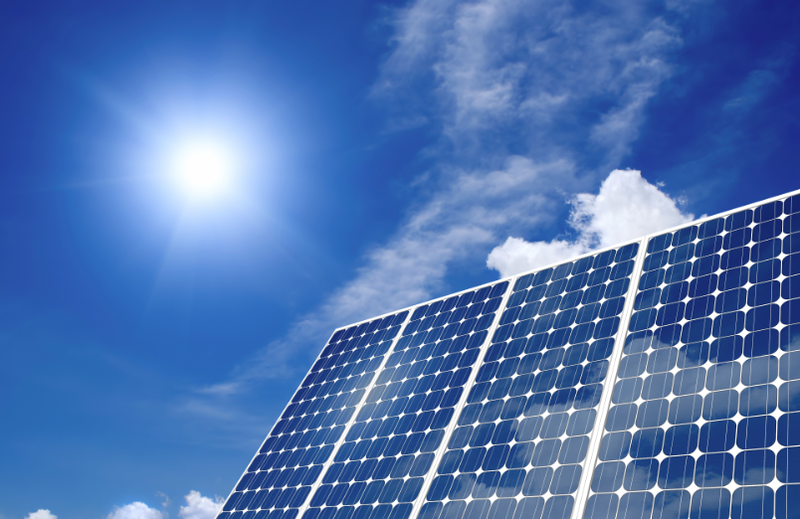 New Law Impacting the Installation of Solar Energy Systems Effective January 1, 2015 – Is Your Community Association Prepared? Under Civil Code Section 714, a California community association can restrict its members’ installation and use of solar energy systems so long as the restrictions do not significantly increase the cost of the system or significantly decrease its efficiency or specified performance. “Significantly” used to be defined (through 12/31/14) as increasing the costs of the system by 20% (or $2,000 for photovoltaic systems) or decreasing the efficiency of the system by 20%. AB 2188, effective January 1, 2015, redefines what reasonable restrictions an Association can require and amends Civil Code Section 714. Specifically, the new law has cut by half an association’s ability to restrict solar energy systems installed by members. A significant increase in the costs of a system will now mean an increase of 10% (or $1,000 for photovoltaic systems), and a significant decrease will now mean a reduction in the efficiency of the system by 10%. An association must now be even more careful with the conditions or limitations it places on an owner who wants to install a solar energy system. The new law also reduces the time period an association has to approve or deny an application for the installation of a solar system. Formerly, the Civil Code stated that if an application is not denied in writing within 60 days of the submission by the member, the application will be deemed automatically approved. That time period has been reduced to 45 days. As a result, boards and architectural committees must be even more diligent in their review and consideration of applications for new solar energy systems. It is also worth noting that AB 2188, as reflected in Government Code Section 65850.5, prohibits a city and/or county from conditioning the approval of any solar energy system permit on approval of that system by an association. Because the city/county no longer needs to review association approval prior to issuing a permit, this could have the effect of speeding up the approval process in addition to the 15 less days an association has to make a decision. We recommend that boards and managers tread carefully and consult legal counsel as necessary with respect to solar energy system approvals, because in any action to enforce violations of the solar energy system statute, attorneys’ fees will be awarded to the prevailing party. For more information regarding solar energy systems and California community associations, please follow this link to our article which has been updated to reflect the new 10% limitations.